On the hunt in Wolverton for a cheap courier that specialises in same day UK-wide deliveries? Silver Bullet Express is a family run cheap courier located close to Wolverton. We specialise in same day deliveries throughout the UK and once we have collected your goods, they will be taken to the destination straight away – without any detours or additional stops. We understand that same day deliveries are important and you can trust us! Silver Bullet Express has recently invested in a new instant quote calculator (available on this page). Once you have entered in the collection postcode, delivery postcode and your information, you will be given two cheap prices – one for a small delivery vehicle and the other for a large delivery vehicle. Whether you are sending one small box or a collection of pallets, our instant quote calculator should provide you with the information you need. We are family run and have continued to grow thanks to the excellent customer service we provide. It doesn’t matter if you are sending one envelope or a host of heavy pallets, our large fleet of small and large vehicles throughout the UK are here to help. We can collect your goods from Wolverton or deliver them to Wolverton on the same day – whatever you need! We provide insurance cover on all consignments so you can relax. 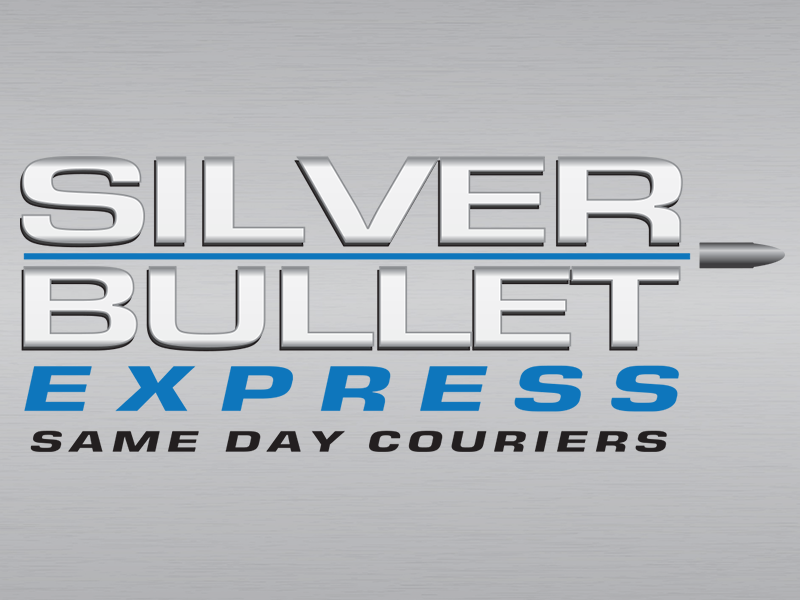 Silver Bullet Express will aim to collect your goods from Wolverton within the hour and they’ll be taken straight to the delivery postcode. Paperwork is provided for all jobs – as standard. Our quotes are cheap but if you want to discuss one over the phone, we will always try and meet your requirements. If you would like to discuss your delivery needs or you are ready to book a collection, please call our professionals on 01908 683606.